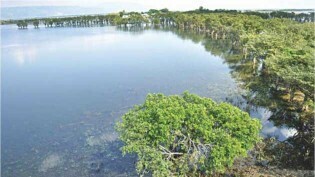 (The Daily Star) - Every year on February 2, nations have been celebrating the World Wetlands Day since 1997. But unfortunately, despite national and international efforts, wetlands are still treated as revenue-generating machines or wastelands in many countries including Bangladesh. Apparently, nobody would like to think of wetlands as a natural solution in adapting to the global climate change.